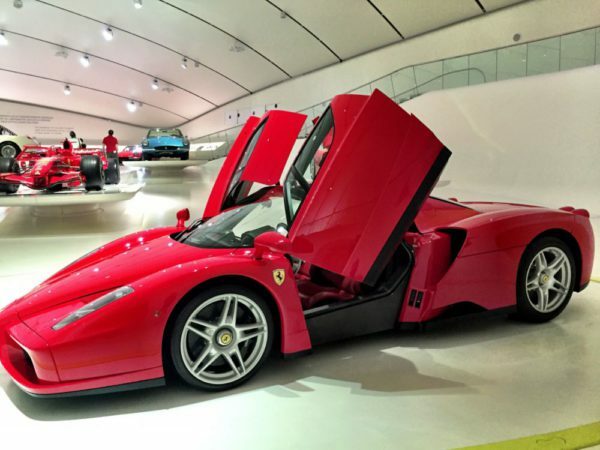 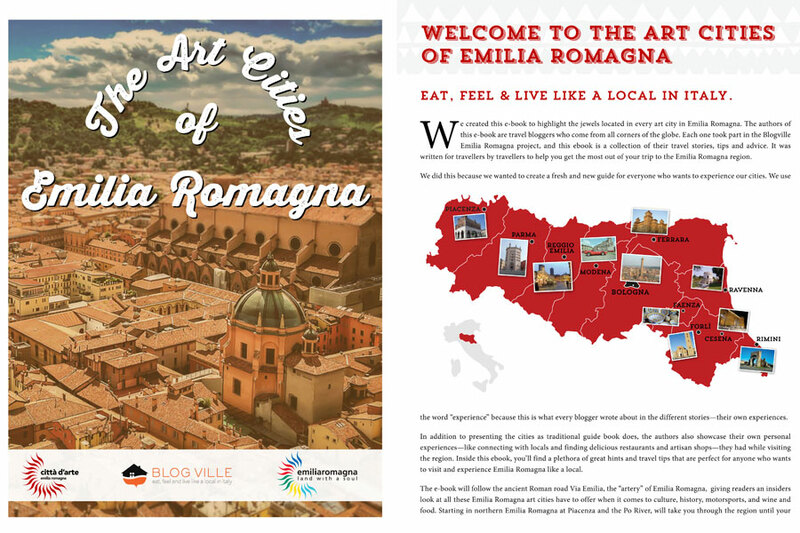 An eBook to highlight the jewels located in every art city in Emilia Romagna. The authors of this eBook are travel bloggers who come from all corners of the globe. 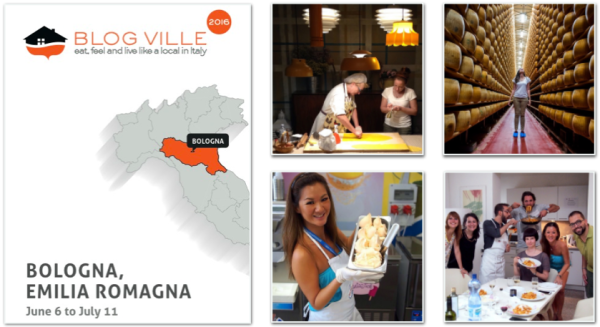 Each one took part in the Blogville Emilia Romagna, project, and this eBook is a collection of their travel stories, tips and advice. 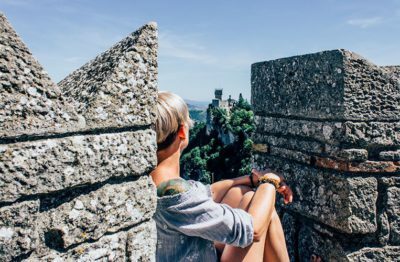 Written for travellers by travellers to help you get the most out of your trip to the Art Cities of Emilia Romagna.